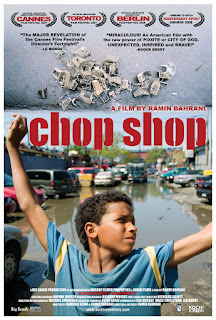 I watched a movie this morning called Chop Shop and although it was fiction, it really moved me. The cinematography was so present with such an in-the-moment-no-frills style that it made it all the more real. This film was released in 2008, and is about Alejandro, a tough and ambitious Latino street orphan on the verge of adolescence. He lives and works in an auto-body repair shop in a sprawling junkyard on the outskirts of Queens, New York. In this chaotic world of adults, young Alejandro struggles to make a better life for himself and his 16-year-old sister, Isamar (imdb.com). 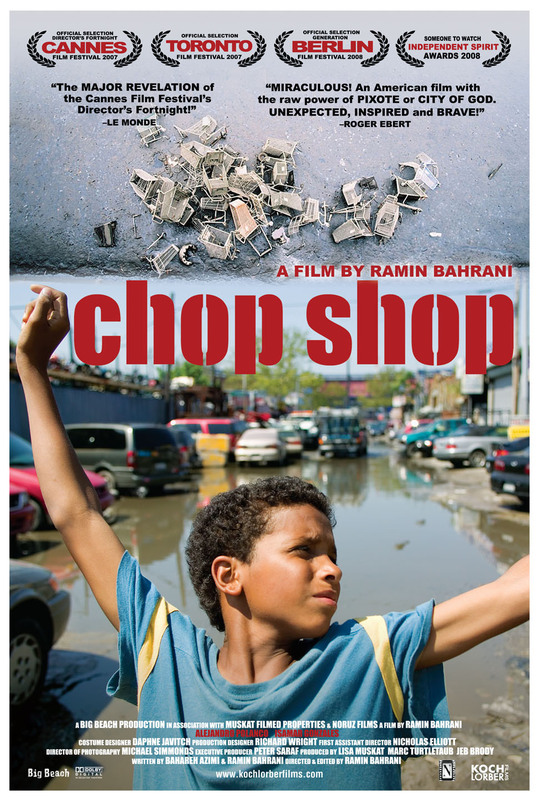 Filled with excellent performances, Ramin Bahrani's deft sophomore effort is a heartfelt, hopeful neorealist look at the people who live in the gritty underbelly of New York City (rotton tomatoes). After watching, I felt the need to make a list. A grateful list. Not for my whole life, this year, this week, and not even for this whole day. Just right now. This very second. I am grateful for the little things. My cup of coffee. Neviyah's tiny feet resting on my leg as she dreams. Alia having just worked side-by-side with me as I straightened the kitchen and wait for my coffee to get finished. Fin and Zebra (our finches) for their beautiful morning songs.